Awards Vintage 2011, 89/100, ROBERT PARKER. Tasting notes The wine is a dark, brilliant garnet red. Seductive ripe fruit aromas (wild blackberries) with toasted and smoky notes. Warm, deep, serious, velvety. Food matching Ideal with game, meat and spices. 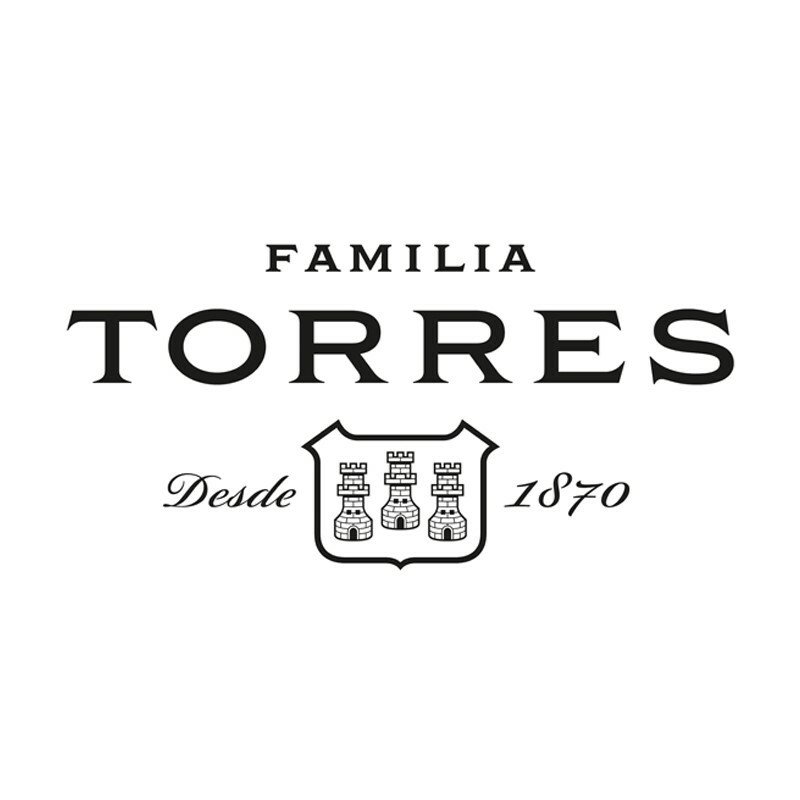 The TORRES name has been affiliated with wine since 1870. 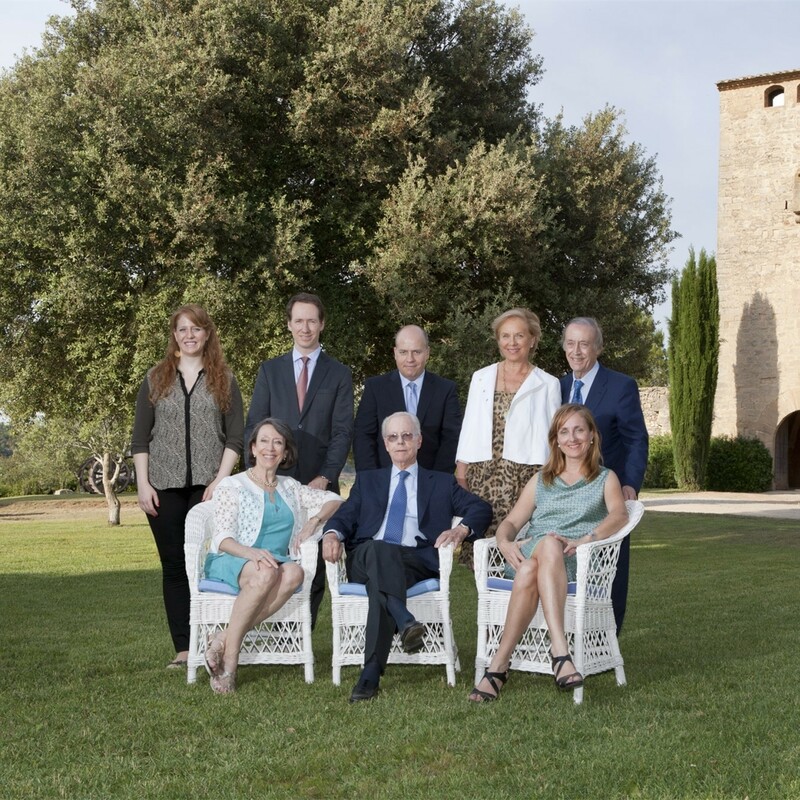 Family pride and integrity have enabled TORRES to blend centuries-old traditions with the latest innovations to produce outstanding wines known the world over. 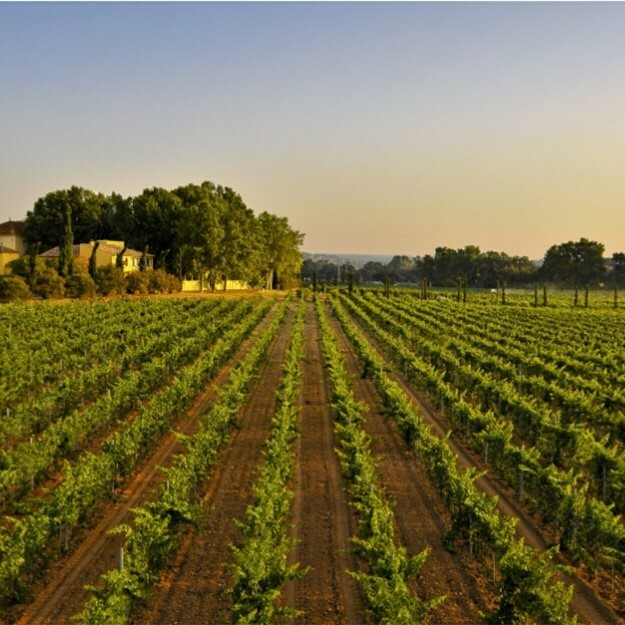 Headed by Mr. Miguel A. Torres, TORRES has been a global force in wine with vineyards in Spain, Chile and California, and a presence in over 140 markets. 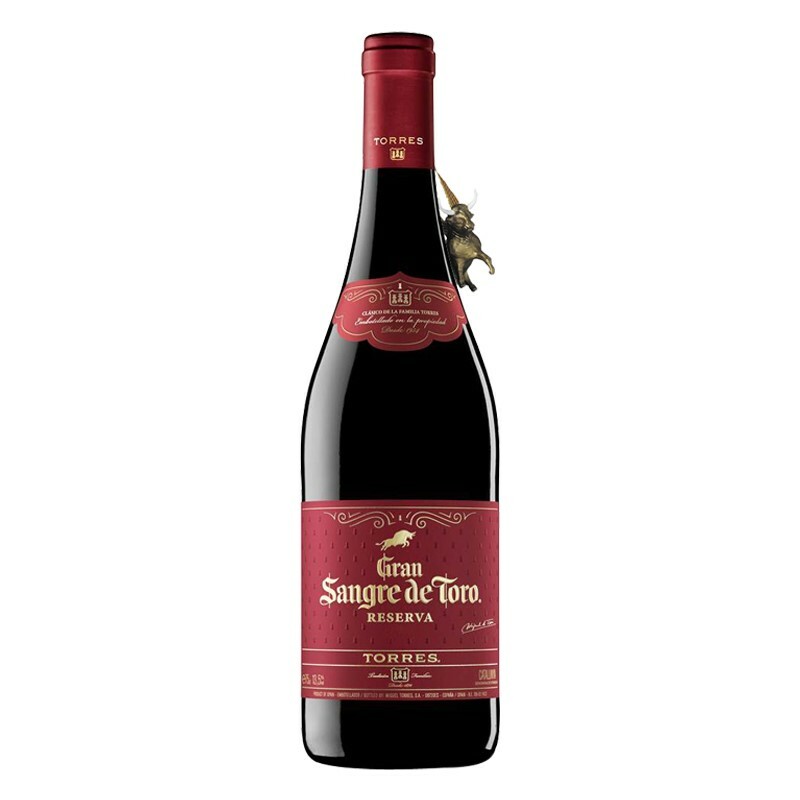 2014, 2015 & 2017, Bodegas Torres has obtained thrice the first place in the ranking of the most admired wine brands in the world of the British magazine Drinks International, being the first Spanish and European winery awarded with this distinction. This award comes after also having been considered for the third consecutive year the most powerful European brand of still wine according to 'The Power 100: The world's most powerful spirits & wine brands', the annual report published by the British independent consultancy firm, Intangible Business. Moreover Mr. Miguel A. Torres was given the Wine Star Lifetime Achievement 2012 Award by the prestigious American magazine Wine Enthusiast. In September 2012, the 5th generation of the family, Miguel Torres Maczassek, took over the position of General Manager of the group. During the late 1960s, my father decided to blend Garnacha and Cariñena to make a reserve wine with a unique character and identity. 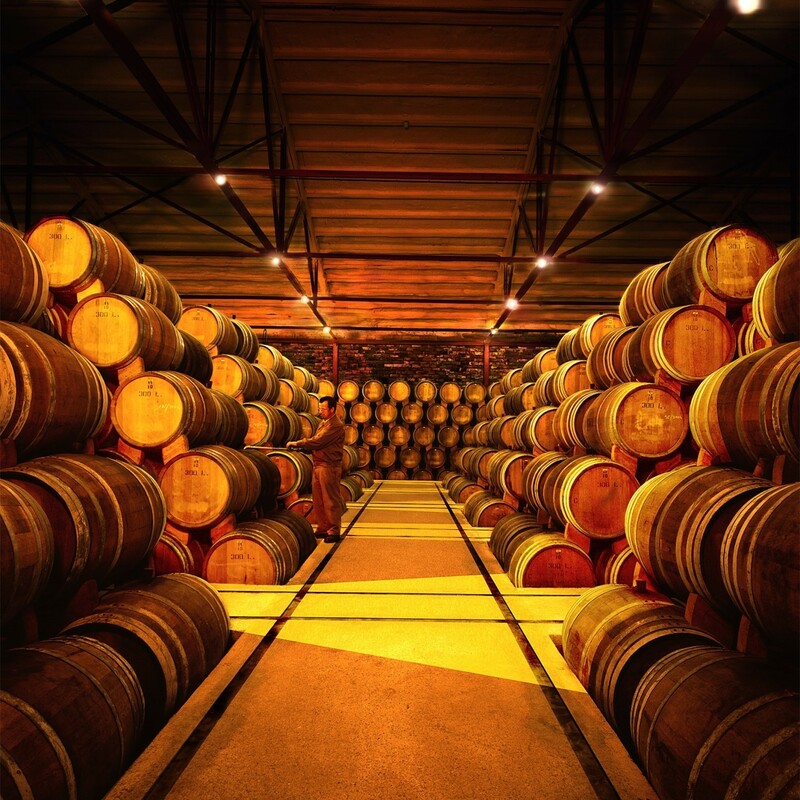 Several years later, Syrah was added to the blend, which was oak aged to enhance its elegance. This marked the birth of Gran Sangre de Toro.